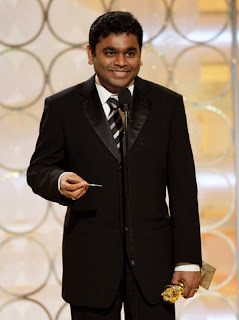 81st Academy Awards popularly known as Oscar awards are eagerly awaited with great hopes by all Indians specially for A R Rahman's 'Jai Ho' and he not disappoints one billion Indians by bringing home not only one but two Oscars, the event also brings joy as another Indian Pookutty grab the award for Sound Mixing. 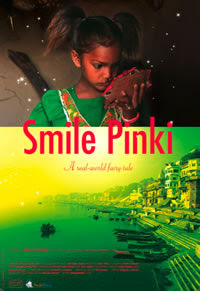 The Indian subject seems to be favourite of the season as Best Documentary on Short Subject by Megan Mylan for 'Smile Pinki' also won the award in its category. 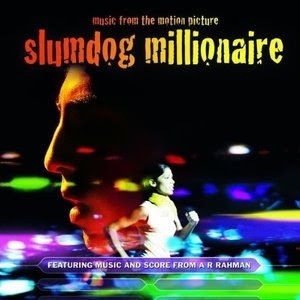 Best Original Score: A R Rahman for Slumdog Millionaire . 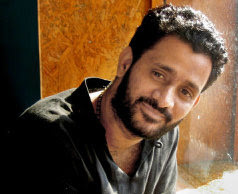 Best Sound Mixing: Ian Tapp, Resul Pookutty for Slumdog Millionaire. Best Adapted Screenplay: Simon Beaufoy for Slumdog Millionaire. Best Actor in a Leading Role: Sean Penn for Milk. 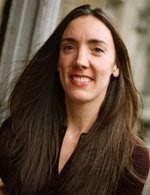 Best Actressin a Leading Role: Kate Winslet for The Reader. Best Supporting Actor: Heath Ledger for The Dark Knight . Best Supporting Actress: Penelope Cruz for Vicky Cristina Barcelona.